In the Middle of the estate the Roupell Park RMC office is easily accessible to all its residents. We offer a wide range of services ourselves and we are also able to give our residents help and advice on other services provided by the Council. We deal with most repairs to your home and to the communal parts of the block and estate. Most of our repairs are done by our own workmen, although for electrical and some larger repairs we may use an outside contractors. We also have separate arrangements for heating (see details below). You can ask for a repair by phoning us, coming to the office, by email or the contact page on this website. When you call we will take the details of the repair and when the work is going to be done by our workmen we will make an appointment for you. If the work is going to be done by a contractor they will contact you directly to make an appointment that is convenient for you. Our repairs service standard is elsewhere on our website. There are two types of heating system on the estate, where heating and hot water is provided from a communal system or where you have an individual heating system. Where you are part of the communal heating system you pay for your heating and hot water through your rent. If you find that you cannot get heating or hot water you should contact the Lambeth Contact Centre on 02079266000. Choose option 1, option 2 and then option 1 again and when you speak to the call handler you should tell them where you live and tell them that the repair is being dealt with by T Brown. If you have lost hot water then you do have a back up emersion heater on your tank you can use until the main system is up and running. However you should still contact the Council as using the emersion heater may be expensive. If your individual heating system fails then you should call our heating engineers, Mitie direct on 01689 806179 or 0845 604 2866. 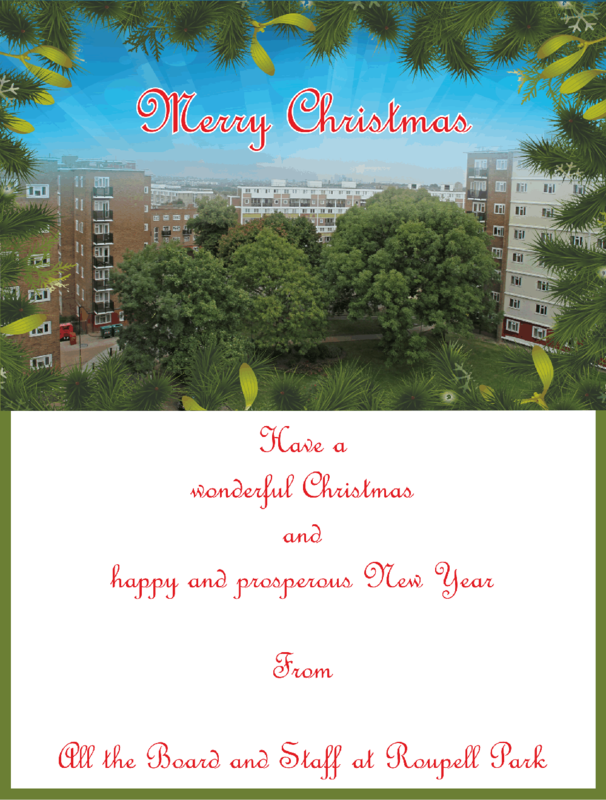 We collect the rent on behalf of Lambeth Council. There are many ways to pay your rent including using your payment card, at Olive Morris House in Brixton, or using the link on the website. We do not take cash in the office and at the moment are not able to take card payments. However the best way to pay your rent is to set up a direct debit. That way you know your rent will be paid on time. Come to the office and we will set one up for you. You may be entitled to Housing Benefit and we will be able to advise you about that and if needed will help you complete the form. However it is your responsibility to ensure that you put in your claim and that any benefit is paid. Part of our role is also to collect any rent arrears that are owed. We will try to contact people in arrears as soon as possible before any arrears become unmanageable. The important thing to remember is that we are here to help. If your circumstances change you need to tell us. If you get into arrears talk to us. We can reach an agreement for you to clear them in stages. However what ever you do, do not put your head in the sand. We will take legal action, up to and including eviction against tenants who do not pay their rent. We collect leaseholder service charges on behalf of Lambeth. Each year leaseholders receive two demands. In March or April you will receive an estimated service charge for the year. This is based on how much we spent the year before to provide the services which are covered by the charge. In October you will receive a demand for the actual costs incurred in the previous year. This may lead to an increase or a decrease in the charges. Your lease says that you should pay your service charge within 28 days of the invoice being issued. However we recognise that it might be hard for some people to do this. We will therefore make arrangements for people to pay their service charges in instalments. However we expect all the service charge to be cleared by the end of March each year. If payment is not received or where leaseholders fail to make payments we can do a number of things to make sure that the debt is paid. Firstly if you have a mortgage we will go to your bank or building society to get them to pay the debt. This will increase the amount of money you owe on your mortgage and could put you into arrears and therefore put your home at risk. Take legal action to seek a court order against you for the debt. If all else fails take action to forfeit your lease, which means that the Council will repossess your home in order to collect the debt. We are responsible for dealing with anti social behaviour on the estate. We will be putting our service standard onto this site as soon as it is ready. We know that ASB can have a really serious affect on people’s lives. However it is also important that people are realistic about what anti social behaviour is and what we can do about it. Living in flats means that you will almost inevitably hear your neighbours at some time. That is normal. Also most people will cause some noise occasionally but that does not make mean the there is a problem with Anti Social Behaviour. If this is the case the best thing for anyone is to speak to their neighbour. On the whole therefore we will only intervene if the problem is ongoing and serious and at that stage we will assess the best way forward. In most cases we will interview the alleged perpetrator so that they understand that their behaviour in not acceptable. We may also ask both parties to accept mediation to see if we can resolve problems without having to take further action. However if the case is serious we will need to consider legal action. That action may take 2 forms, either by us seeking an injunction or a possession order. This will not be quick. We will need to gather evidence and we will need to assess whether there is a prospect of legal action being successful. This will mean getting witnesses to the nuisance and in most cases this will mean the victim of the ASB giving evidence in Court. We are responsible for the cleaning and caretaking service on the Estate and our service standard is on the website which sets out in detail what we do and how well we should do it. In general terms this means keeping the stairs, lifts, landings and walkways clean, making sure that the estate grounds are clear of rubbish and dealing with fly tipping, checking the communal lights work. We have a team of 4 caretakers who are responsible for the work and they each have blocks for which they are responsible. The grounds maintenance service (e.g. cutting the grass, weeding and pruning) is dealt with by our contractor Pinnacle). They work to a contract with RPRMC which is based on the service standard that also appears on the website. This explains what they are supposed to do and to what quality. You may want o move home for a number of reasons. Your home is too small, your home is too big or you need to move to another area or because your health has got worse so you can no longer live in your home. You may also need to move as an emergency because of your individual needs e.g. because of a threat of violence. It is then up to you to look for someone with who to swap homes. Alternatively you can go onto Lambeth Council’s transfer list. If you want to try this you should come to the office and we will help you to fill out the form and to ensure you get all the information together that you will need. Once you are registered you will be given a priority and you will then be able to bid for property through the Councils choice based lettings system. This means that you will not be allocated a property by the Council. Instead it will be up to you to bid for property that becomes available. You will be in competition with other people on the list who may have a higher priority than you. If you want to move you will need to be realistic about where you want to move to and the type of property you will accept. There are not very many houses with gardens and there are not many estates as nice as Roupell Park! Parking restrictions apply in all the parking bays on the estate and on Brockham Drive. If you park in these areas without a permit you risk getting a ticket for £100. Restrictions do not apply at weekends and bank holidays. Permits to park in the restricted areas are available from the office for £30. Each property is entitled to one permit which must be allocated to a specific vehicle that is registered to the address. The only exception to this is where people hold a blue badge or provide evidence that they have registered carers. In these circumstances a visitor’s permit will be issued. Permits are only issued on production of the V5 proving the vehicle is registered to your address, plus copies of your insurance and MOT. 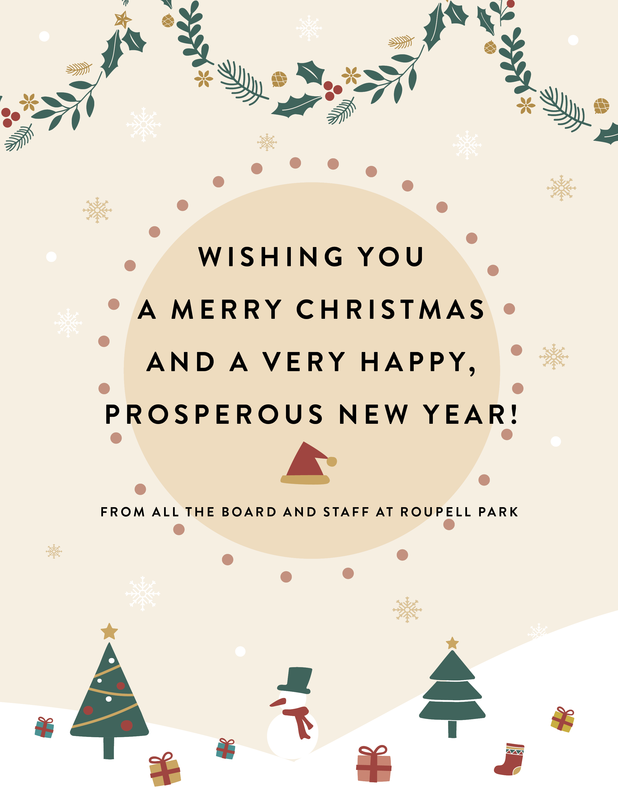 An email copy of insurance documents can be sent to the Roupell Park website roupellpark@lambeth.gov.uk in advance. Permits will not be issued to any vans or other commercial vehicles. If you are a private resident, i.e. you are the tenant of one of our leaseholders, you will be required to bring a copy of your tenancy agreement and ID along with the other documentation. We will also check that a permit has not been issued for any other vehicle at the address and not returned. Change of vehicle: Should you change your vehicle and need a new residential permit you will need to bring in the (V5) log book, insurance and MOT of new vehicle and we will swap the permits over. If you are unable to produce the old permit you will have to pay for new one. Blue badge holders are required to display both a Blue badge and Roupell Park badge on the Roupell Park Estate. Please visit the community office with the relevant documentation including proof that you are the entitled holder of a Blue badge. Roupell Park Permits are free for Blue Badge Holders. Daily parking permits are available in the office for £2 each. A maximum of 50 will be issued to each property a year. You are able to buy day permits in advance in person. Please provide evidence you live on the Roupell Park Estate, i.e. Tenancy agreement or utility bill with ID. The Council also operates a Controlled Parking Zone on Fairview Place and Holmewood Gardens. Roupell Park does not manage these roads and therefore if you want a permit to park on these roads you must apply to the Council. After the terrifying tragedy of Grenfell Tower the issue of fire safety must be upmost in all of our minds. Firstly let us reassure you that Roupell Park does not have any of the features that resulted in the spread of fire at Grenfell. We have also recently had new Fire Risk Assessments completed that showed no major risks. However fire is always a risk and below is the link to the Lambeth Council Website which gives advice on how to avoid fires in your home and what to do in the event of fire. Everyone should read this. If these are found we will remove them without notice. We will also be regularly checking communal areas for obstructions. We will remove any bikes, buggies etc causing an obstruction without notice. This will include cutting off any bike locks and you will be charged for the time it takes to do so. We will also be checking any rubbish bags to see who has left them in the communal areas and will if necessary take legal action to prevent future occurrences.